Anna was quite possibly one of the most entertaining clients I have worked with to-date! 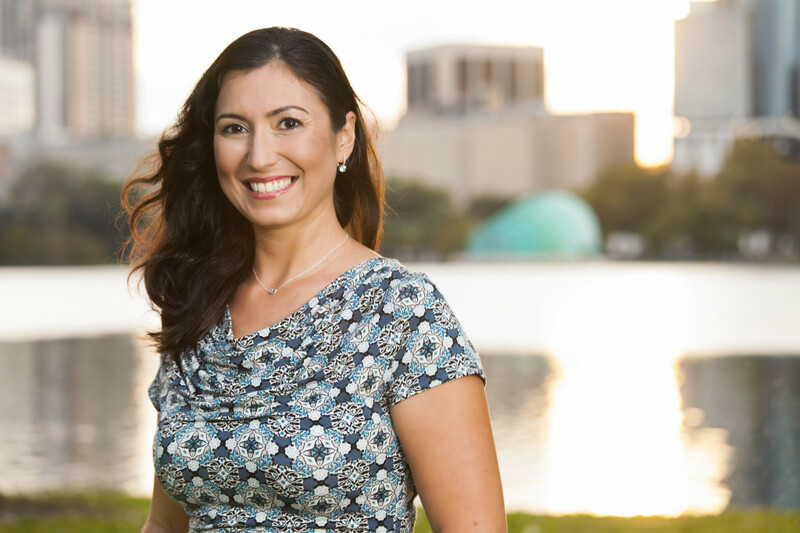 Our session was located at Lake Eola in downtown Orlando—where people-watching was at it’s finest! All that was needed to capture great images were a couple glances around the park to find the perfect inspiration for a quick and beautiful smile!